Indie pop from Modesto, California, with the voice of singer Jason Lytle (a former professional skateboarder) resembling Neil Young’s one on this track. Unfortunately, the same can not be said about the lyrics. One of the Pixies’ songs that open with a monologue, from Black Francis this time, after which the acoustic guitar and pounding bass drum kick off the song for real. 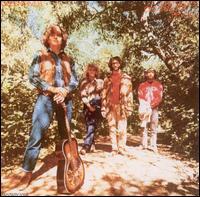 The first version of this song appeared on the band’s debut album Come On Pilgrim, just like ‘Isla de Encanta’ (and ‘Crackity Jones from Doolittle ) drawing upon Francis’ adventures in Puerto Rico. Finally, seems like years ago that I listened to this. 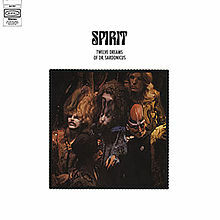 Penultimate track on the fourth and probably best album of Spirit, an eclectic rock band that was founded (like so many others) in California ’67. 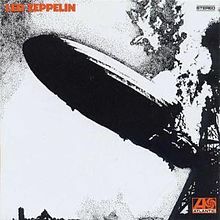 Released some very good albums during the late sixties, with Led Zeppelin being their support act at live gigs (Spirit’s influence is clearly traceable on later Zep records). This song at his turn reminds of David Bowie with a small touch of Josh Homme during the chorus. 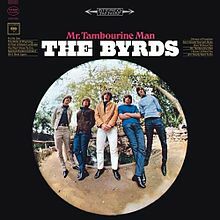 King of riffs, that was also used by Jimmy Page during later Led Zeppelin gigs, when it was one of the many improvisations that would come up during the instrumental powertrip on ‘Dazed and Confused’. And of course a well-known favorite of Sir Paul McCartney, who plays it now and then after ‘Let Me Roll It’. 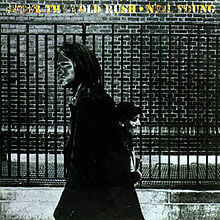 Back to the American Westcoast with another uptempo track including shrilling guitars, while the other Jim of the ’27 club’ shouts. 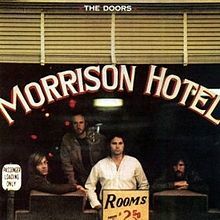 The Doors immediately abandoned the experimental direction from the previous album (The Soft Parade) on the very first track of Morrison Hotel, with a safe and satisfactory return to psychedelic and blues rock. Death all over again, with Queen’s last album before the death of Mercury. No safe return to a familiar sound for Freddy however, as he tries to imitate Kate Bush here before the guitars give this track some dignity. That makes five death singers in a row (Spirit’s Randy California died in 1997). 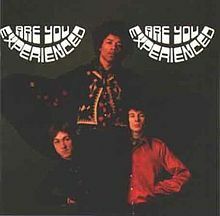 Funky song (Stevie Wonder will endorse that), being one of the highlights on a rather mediocre album. Palmer really shows his instrumental skills here, playing guitar, bass, drums, percussion, drums and keyboards on this one. 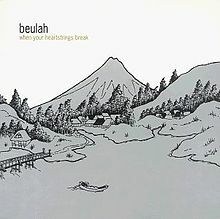 More indie rock from California, San Francisco this time. Band that was discovered by Apples in Stereo singer Robert Schneider from Elephant 6. Have to give it another try. 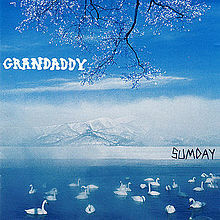 One of the three songs from this album that were covered by Nirvana during their legendary unplugged performance. This less polished version however creates the right atmosphere to its lyrics. 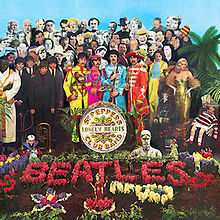 Closing with the circus song from Pepper, that was played live for the first time ever last year by Paul McCartney, after he revealed it is partially his song. Henry the Horse did not speak out on the subject yet.